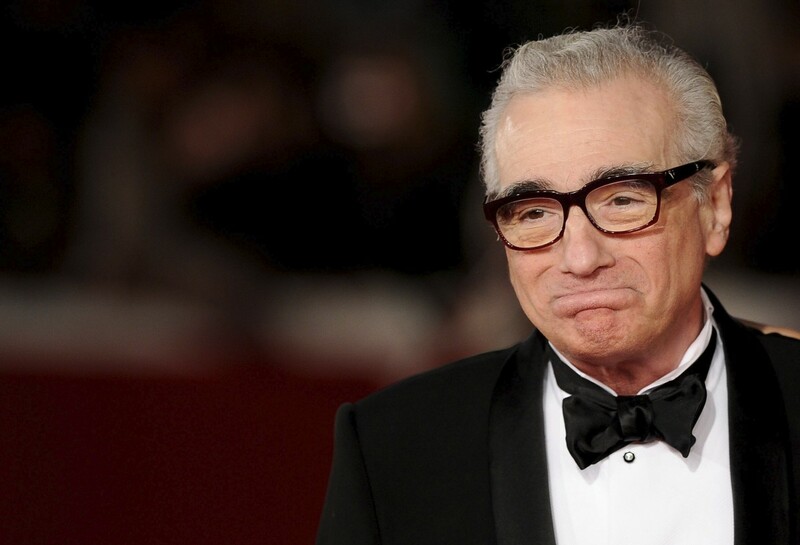 Once considered a rebel in Hollywood, director Martin Scorsese is now regarded as a movie great. 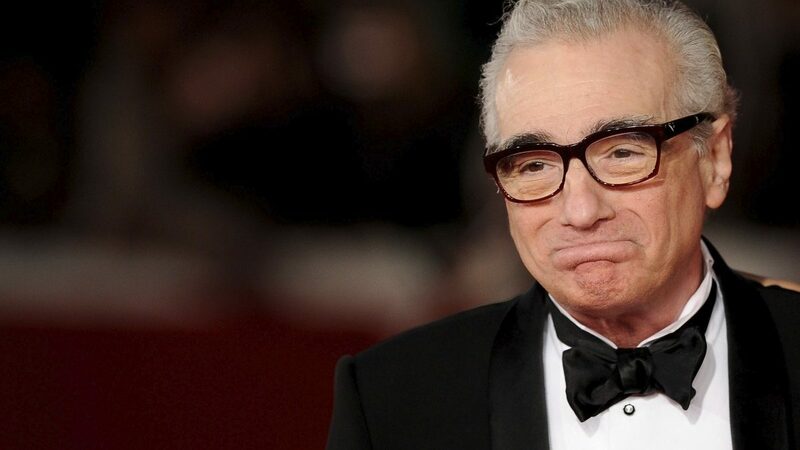 Browsing the internet recently I was disturbed to find the results of a poll on the “Best to Worst Martin Scorsese Films” on the Internet Movie Database that listed “The Departed” as his second best work. Now, I’m not suggesting that this is a particularly bad film in itself, but when compared to the other works of Scorsese, this film is undeserving, to say the least, of such a high mark. So to remedy this clear miscarriage of justice, I have put together the definitive list of the top 10 films by director Martin Scorsese. Raging Bull is the film that splits the die-hard Scorsese fans down the middle. While many fans prefer the raw feel to Taxi Driver and that films disturbing ending, Raging Bull is a polished masterpiece that has proved to be as timeless as it is powerful. Were it released today, this film would not seem dated at all, and would undoubtedly win the Best Picture Oscar that it was so cruelly denied. The film tells the real-life story of boxing legend Jake La Motta as he battles his inner demons on the way to the middleweight crown. 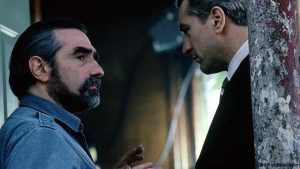 The film follows a popular theme of early Scorsese works which is the complete self-destruction of the central character and their latter path to redemption. Filmed in black and white, Raging Bull will forever be one of the best films ever made. Mean Streets was Scorsese’s coming of age film. The film has all the hallmarks of the style that we would come to associate with the director’s best films. It was the first to star Hollywood great, actor Robert De Niro and the director’s second film to star Harvey Keitel. 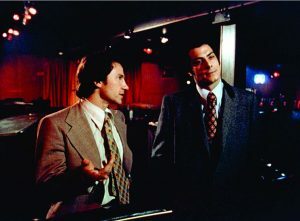 The film tells of the futile attempt of Keitel’s character to defend the erratic and unpredictable character of Johnny Boy, played by De Niro. 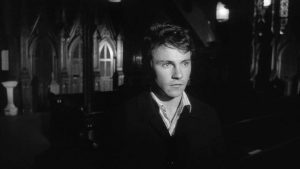 Going against his better judgment, Keitel’s character time and time again try’s to help Johnny Boy, right up until the final climactic showdown. For many Scorsese fans, Taxi Driver is his best film. Inspired by the real-life events surrounding the would-be-assassin Arthur Bremer, the film is a deeply disturbing thriller that has the best ending of any Scorsese film. 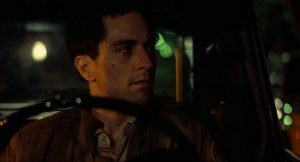 Though receiving not a single award at the Academy Awards (another great crime in the annals of film history), Taxi Driver did win the Palme d’Or at the 1976 Cannes Film Festival along with numerous other top prizes at global film festivals. Goodfellas frequently takes the number one slot when it comes to the best films of Martin Scorsese. The film redefined the gangster movie for all time and created three iconic roles that will never be forgotten. Most famous of these was the role of real-life gangster Tommy DeSimone, which won actor Joe Pesci an Oscar. The film includes many famous camera shots including the scene in which Henry and his new girlfriend Karen take the side route through the kitchen on their way to dinner. 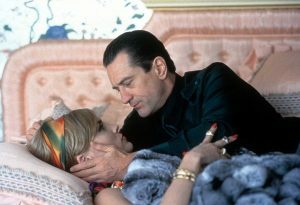 The film is a continuation of the already incredibly fruitful collaboration between actor Robert De Niro and Scorsese. It is the mark of a great director is when they reach the top, they still take creative chances. 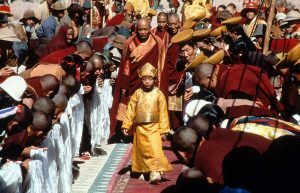 In 1997, at the height of his success, Scorsese decided to make a story about the life of the 14th Dalai Lama. The film was a commercial flop but was wonderfully filmed and presented a fascinating view into the life of this extraordinary man. The film deserves praise for its artistry as much as for the braveness that the director showed in choosing to make it. Upon hearing that the group “The Band” was to break up, Scorsese decided to film their last concert. 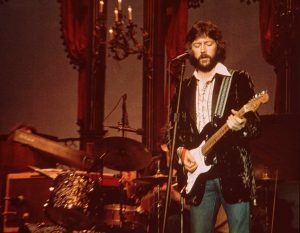 The subsequent film would be The Last Waltz and would create an example that most concert documentaries/films would follow forever more. 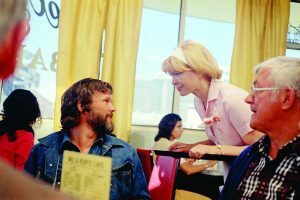 The film features many of the greats from the 1960’s and 1970’s, while they were still in their prime. Bob Dylan, George Harrison, Joni Mitchell, Dr. John, Van Morrison, Muddy Waters and numerous other stars perform in this wonderful celebration of music. In 1988, Scorsese decided to tackle arguably the most personal theme that touches his early works. 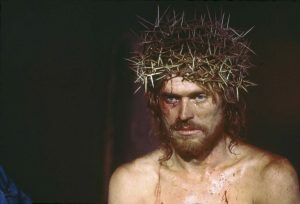 Starring Willem Dafoe, the film is about the life of Jesus Christ and the ultimate temptation that he faced while on the cross. It still remains the most controversial of all Scorsese’s films, having been released to widespread condemnation and protest. In the United Kingdom, the film still holds the record for the most number of complaints received after it was shown on television. woman who decides to go on the road with her son after she determined to make a new life for herself as a singer. As a kind of sequel to Goodfellas, many Scorsese fans were disappointed by Casino. However, most overlook just how wonderfully creative the cinematography is and how powerful the performances by the cast actually were. Were it not for Goodfellas, then Casino would now be regarded as a cinematic masterpiece. The film delves into the gangster genre and exposes it as a vicious cycle of deceit and murder, all set to the showbiz glamour background that was 1970’s Las Vegas. 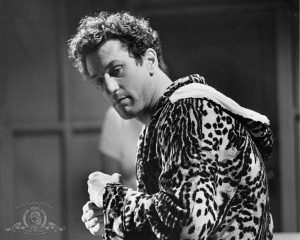 Heralded at the time as a “new classic”, Who’s That Knocking at My Door was Scorsese’s first feature-length film. It was his first pairing with legendary actor Harvey Keitel and tells the story of a young man as he tried to come to terms with the knowledge that his girlfriend was once raped.